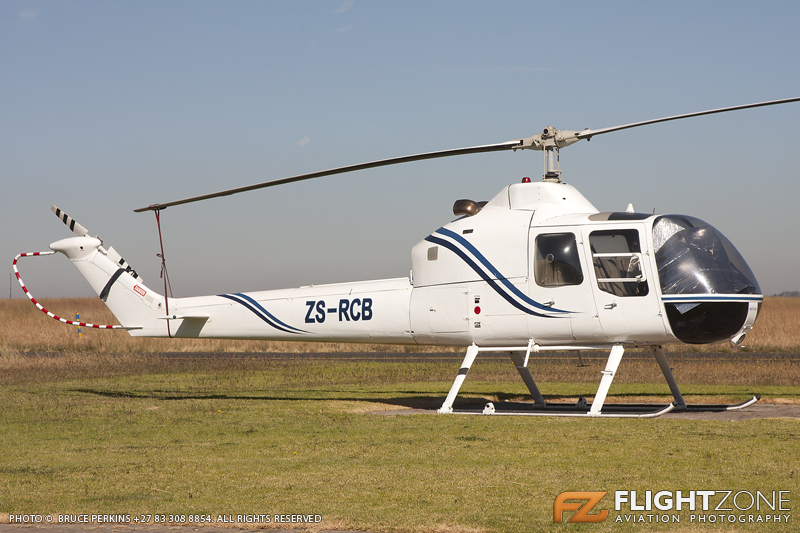 Bell 407 ZS-RJF on top of the Magaliesberg. Last edited by Bell 407 on Sat Mar 09, 2019 4:34 pm, edited 1 time in total. Great pics guys! About time for some helicopter action. Bell 407 ZS-RJF on top of the Magaliesberg 25 Jun 2005. Sorry, the images aren't that great, but I felt the need to post them anyway. Years ago there were a lot of Hiller helicopters in SA. Anyone got pics? 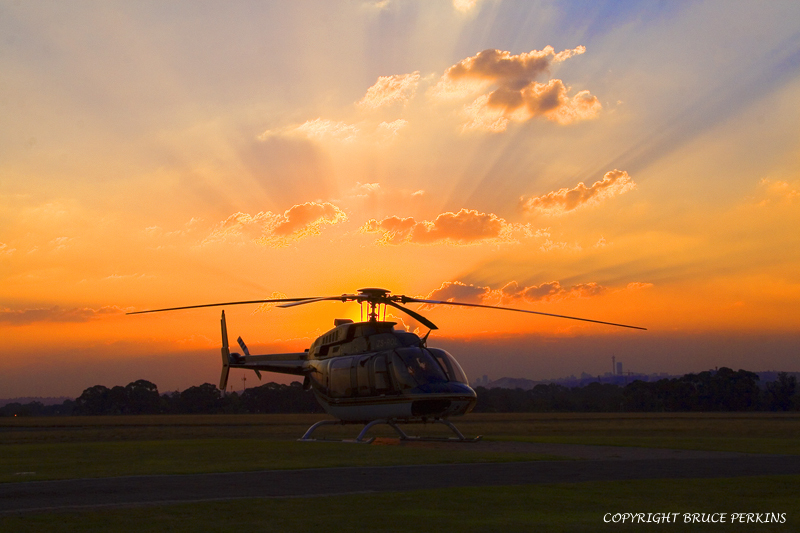 Agusta 109p ZS-RJD departing the old Top Star drive-in south of Johannesburg. Last edited by Bell 407 on Sat Mar 09, 2019 4:36 pm, edited 1 time in total. Bell 206b3 ZS-HBY at Cathedral Peak. Last edited by Bell 407 on Sat Mar 09, 2019 4:35 pm, edited 3 times in total. Last edited by Bell 407 on Mon Feb 04, 2019 12:07 pm, edited 1 time in total.